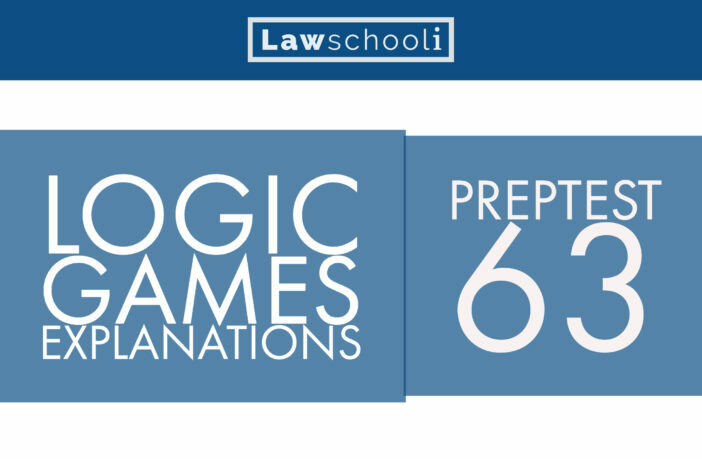 Today we have complete logic games explanations for PT 63 Section 2. Game 1, Game 2, Game 3, and Game 4. 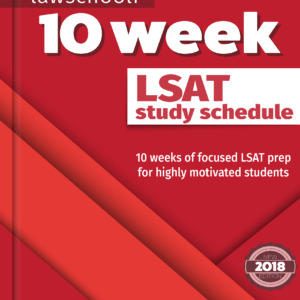 This is the second preptest in the recently published compilation 10 Actual, Official, LSAT Preptests Volume V, which contains PT 62 to 71. The techniques us should be similar enough to prep books we recommend (The Logic Games Bible and the Blueprint for Logic Games), such that you won’t feel totally out of water watching these. 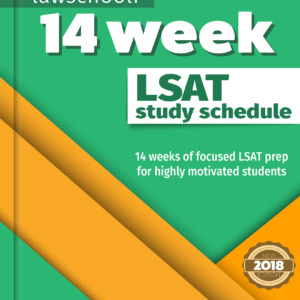 For those following along, here is the schedule we are following to bring you LG explanations for Preptests Volume V.
PT 63 is a very new test and has some features that you can likely expect on test day. Namely, there has been something of a movement away from games that are really difficult to diagram and instead, the toughness comes from the questions. Even after doing the proper setups there remains a ton of flexibility possible for ordering the variables, which requires quick mental work. Also, even a good mini-diagram won’t always allow you to answer the question easily. More mental work may be required to finish the problem. Take note of this especially in game 2 and 3. A note on using the videos: the question number under discussion is written in a circle in the corner screen, so you can click through to just find one question if that’s all you need to see. A candidate for the easiest game ever, your goal is just to get this done fast to leave yourself breathing room for the harder ones. A moderately difficult game, you can make life way easier on yourself in two ways: first, there is a key inference to make involving the six spot. Secondly, you are better off “splitting” the game up. If you don’t know what I mean, watch the video. This is a key strategy that can save major time in games where it’s called for. Interestingly, this game is very similar to Game 2. It’s not uncommon to see sister games like this. Here, however, while you could employ the “splitting” strategy, I think you are fine without it. A vertical ordering game with some funky rules. 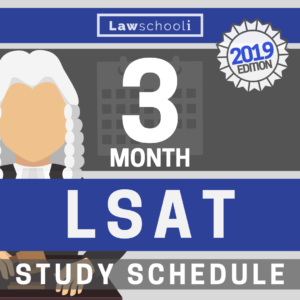 Experience and intuition can lead to major payoffs here, so use your skill to find good candidate answers without resorting to trial and error.